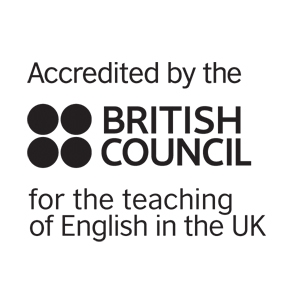 Here at Bethnal Student Academy we believe that, not only English lessons are productive, but also experiencing the culture of the city and country where you are living. This is why every week we organise a different activity which all students at BSA are welcome to join. Whether it is a museum, visiting a market or a drink in the pub, come and join other people from other countries. We want everyone at BSA to enjoy themselves. Mixing with fellow students and to discover everything that London has to offer. * Please note that student under 18 years old might not be authorised to come to social activities depending on the activities. Under-18s will be supervised by the activity leader at all time. The regular social activity is optional and open to all students and there are no extra charges, except for transportation when necessary. The monthly outing (please see calendar here) is also optional and will no cost more than £20 per person. * These activities require a minimum number of students. Any activities may be switched for another activity at the same if circumstances require. There are lots of things to do and see in London for free! We will help you with any questions you have about moving around London and tickets but in the meantime, you can check the TFL website, where you have all the information required to travel around London; ticket prices and transport timetables. * The transport from the activities to the accommodation are not supervised. http://streetmap.co.uk is a useful website which allows you to search by street name, postcode, or place of interest. http://maps.google.co.uk also provides very detailed maps of the whole country.